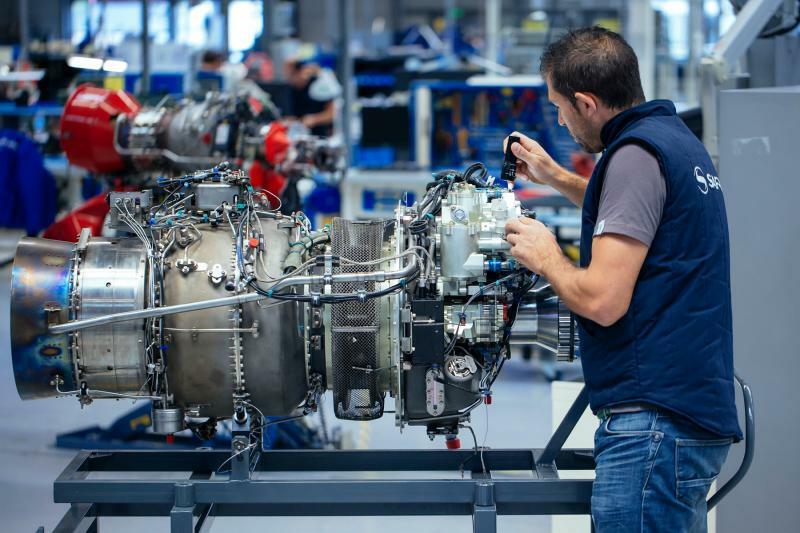 Ashish Kumar, CEO of Zunum Aero, announced that his firm will partner with Safran Helicopter Engines to use that firm’s Ardiden 3Z engine as the powerplant for Zunum’s 10-passenger regional airliner. He lists the advantages this installation will provide. Ground testing in Chicago area facilities has been ongoing, with flight tests originally scheduled for 2019. Through the fourth quarter of this year and into early 2019, the total power system will be upgraded and tested in stages. The Ardiden 3Z engine will be tested in France and the U. S., then integrated with a modified Rockwell Turbo Commander test vehicle in 2019. With similar weights and performance to the ZA10, the Rockwell will provide valuable data as testing progresses. 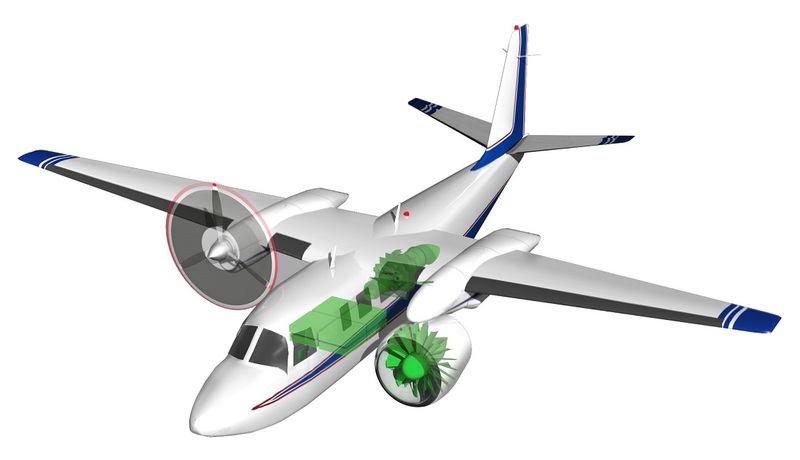 The powerplant package and batteries will be well tested before they are integrated in to the first Zunums. Zunum expects to deliver its first ZA10’s in “the early 2020s,” with upgrades to successive prototypes until the start of certification in 2020 to 2021. Zunum’s chief technical officer, Matt Knapp, said the uncertainty about the shape, size, or weight of the battery pack is, “Driving my mechanical engineers nuts. 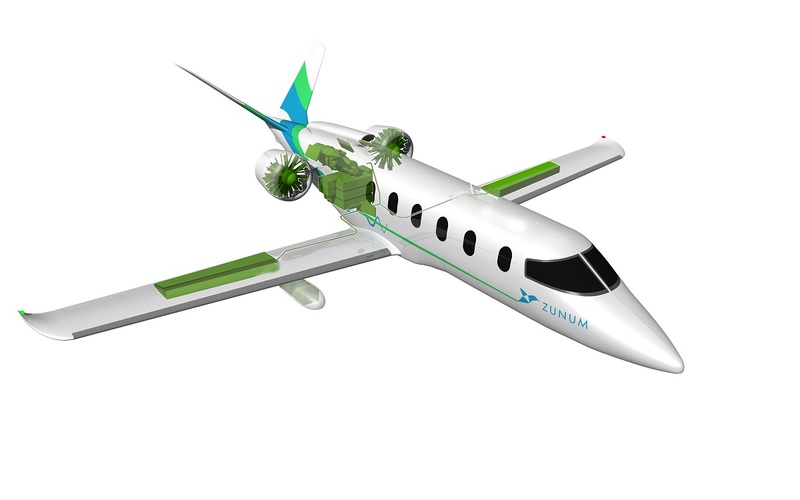 They are having to figure out how to accommodate a changing energy source and size over the lifetime of the aircraft… We don’t have a crystal ball to lock down a (battery) production partner for 2022,” when Zunum wants to start final Federal Aviation Administration (FAA) certification of the airplane. Knapp explains this means recertification and requalification as new batteries become available.